This (RYA) Royal Yachting Association Course is designed to give competency for the user of Personal Watercraft (PWC) or Jet Skis. 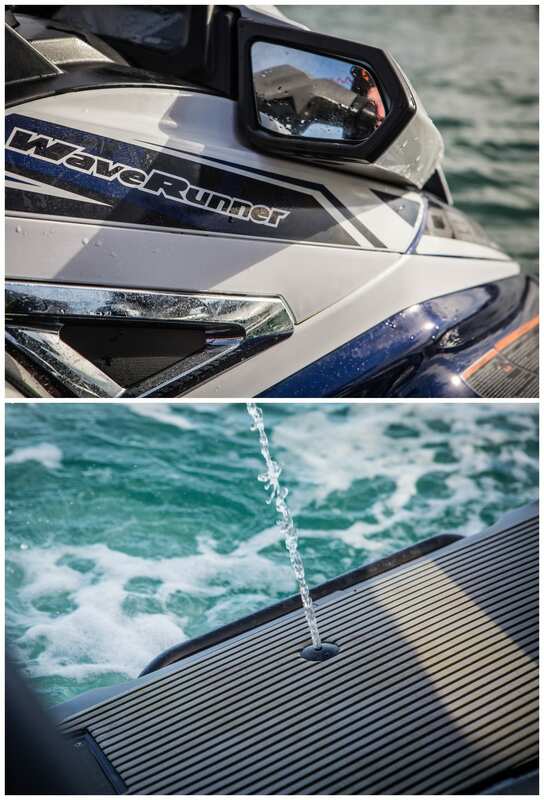 The Personal Watercraft Course (PWC) is a full day of fun and professional Jet Ski Training. This RYA course is run predominantly on the water. The Jet Ski training will equip you with all of the essential skills and knowledge to gain a high level of proficiency as well as helping to ensure your safety and competence as a Jet Ski user on and off the water. 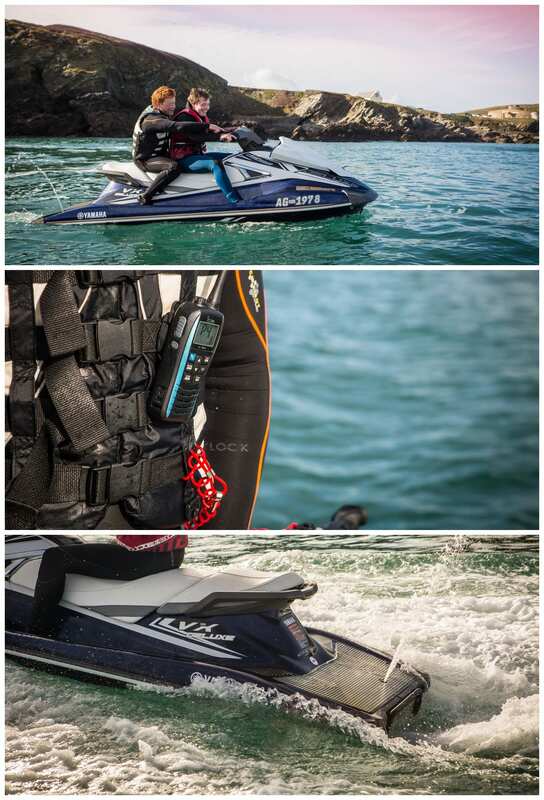 The RYA certificate is increasingly required by harbour and port authorities for the use of Jet Skis and many insurance companies offer lower insurance premiums to those who hold the certificate whilst those wishing to use jet skis abroad will be required to hold the ICC. International Certificate of Competence acquired from the RYA on successful completion. Collision avoidance and orientation of the sea. Why not try one of our other activities?